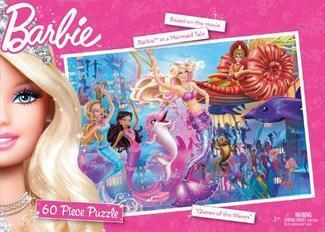 barbie in a mermaid tale. . Wallpaper and background images in the Barbie films club tagged: barbie. I never saw that one before! It's pretty cool how they do the dance!